Cryptojacking is one of the newest – and most lucrative– threats to cybersecurity in the last two years. Easy to carry out and difficult to detect, these attacks involve cybercriminals taking control of a third-party device’s CPU to mine valuable cryptocurrencies like Bitcoin, Monero, Ethereum or Ripple. 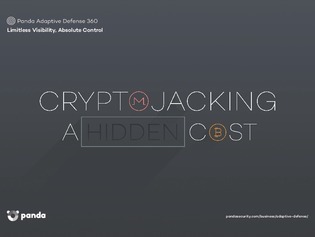 From strains on energy and CPU to physical damage and threats to corporate security, cryptojacking poses a whole new set of risks for companies and individuals.